Natural products for the entire family. Products created with your health in mind. Why are you still deciding between the two? Look good. Feel great. Transform. I absolutely LOVE the Hair Milk and hair butter! 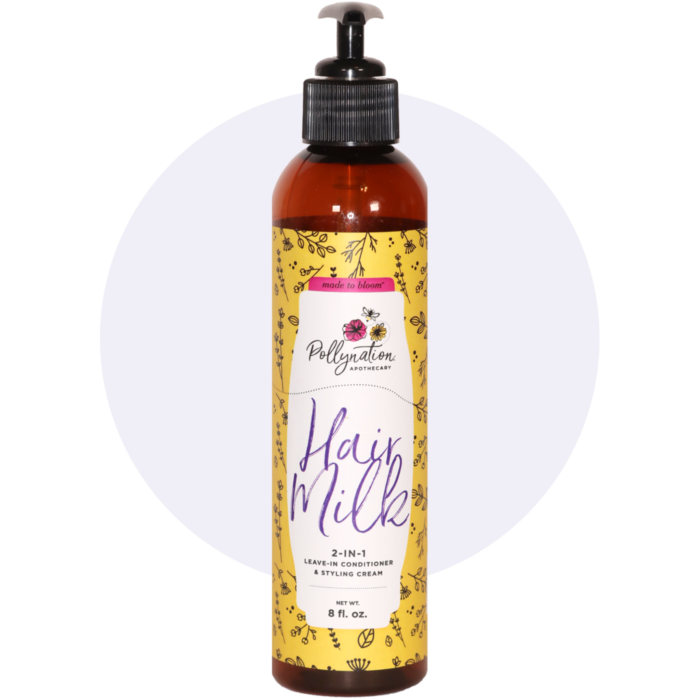 I was amazed how soft my natural hair became after using the milk and butter. Also, when I applied the milk and butter the true coil of my hair appeared and was truly gorgeous and hydrated. I’m a fan and will be a loyal client! I love so many of the products! I use the hair butter on my 2 year old's hair. It leaves her hair so soft and hydrated. It's COMPLETELY natural so I didn't worry when she tasted it. We are all living for the soaps! 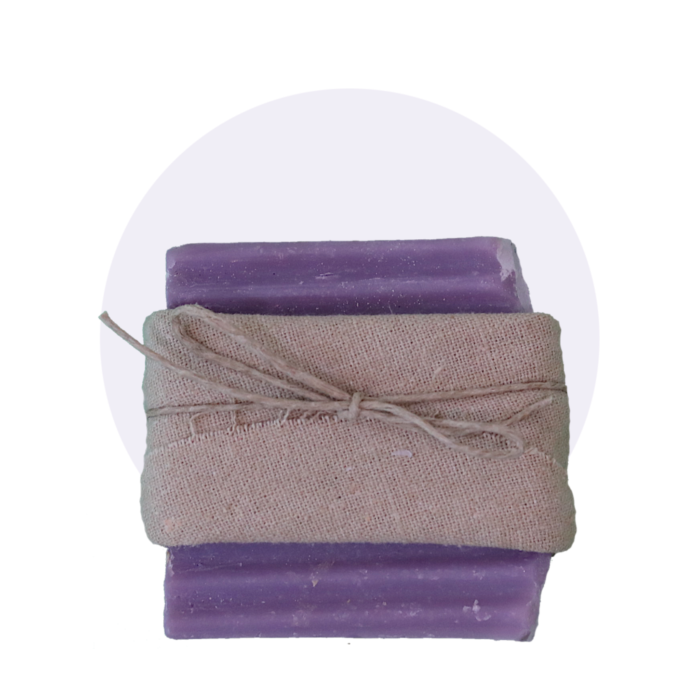 I am loving the lavender, daughter is using carrot for sensitive skin and dad loves the coffee. Looking forward to trying the others. Carli is super responsive and provides great customer service! You will not be disappointed. We love Pollynation! *** update*** my daughter had a bit of diaper rash. I used a small amount the Calendula & Plantain Healing Balm on her bottom. Within 3 days the rash was cleared up. Thank you Pollynation and Carli! 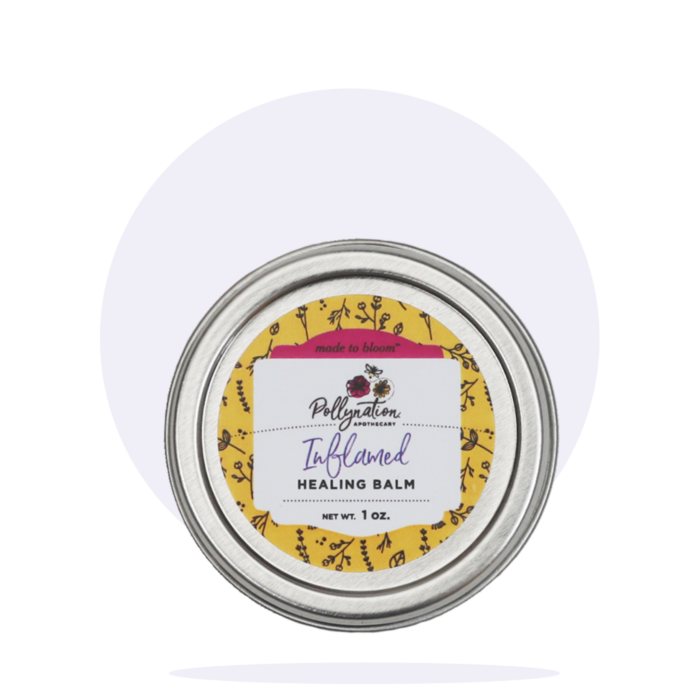 Carli’s inflamed healing balm is so therapeutic and helpful! I struggle with neck pain and bad periods and this balm has some kind of miracle elixir in it because it completely alleviates all my pain! Comes highly recommended! 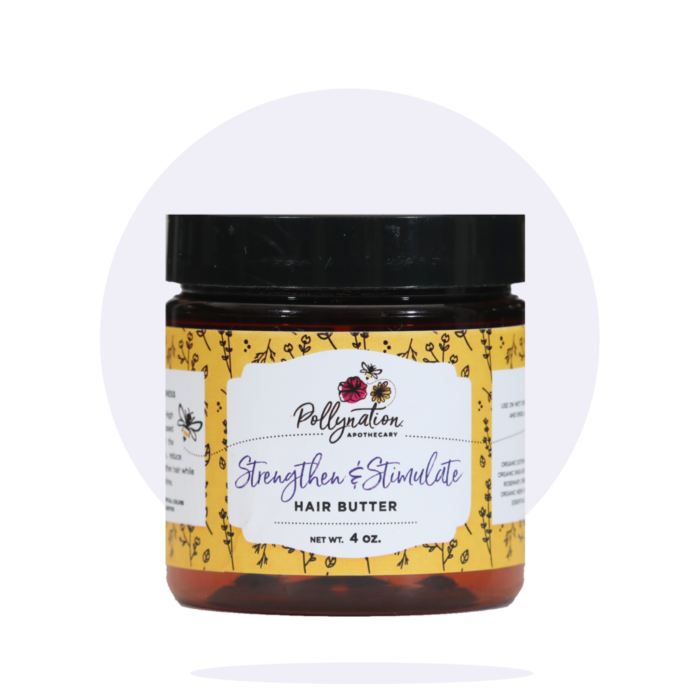 Love the strengthen & stimulate hair butter, especially for my edges. My edges were completely damaged (missing patches, bald spots, etc.). Been using for 6wks, still on 1st jar. After 4wks of use is when I noticed a huge difference. This hair butter really works. Not only have my hair edges grown back, but I can see my hair is well nourished and overall healthier. We can customize any product just the way you want it. Find Pollynation products in a store near you. 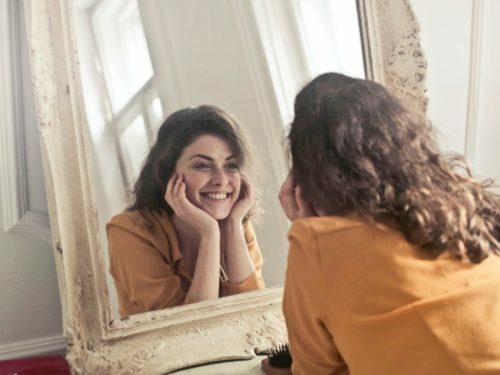 2019’s Top Skin Care Ingredient is in All Pollynation Products! 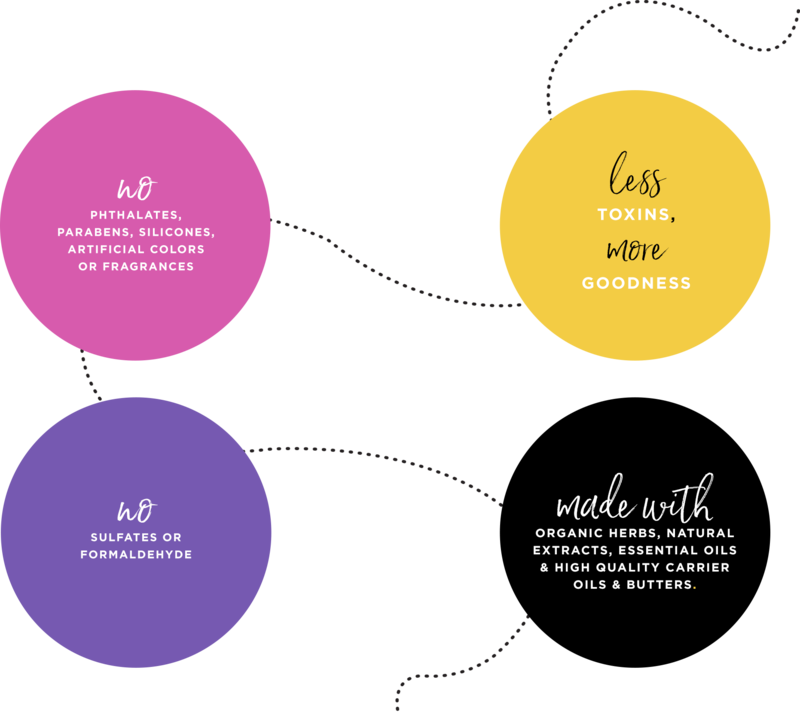 The results are in and Pollynation’s natural skin care products all contain 2019’s top trending skin care ingredient! Find out what your skin is missing.